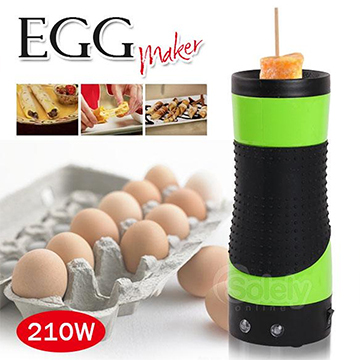 This nifty gadget allows you to prepare various egg recipes on a stick freeing you from the messy cleanup that usually involves scrubbing scrubbing and more scrubbing Simply pour the egg onto the Egg Master season with your favourite herbs or combine with your favourite ingredients and wait for the stick to pop up! How easy is that? 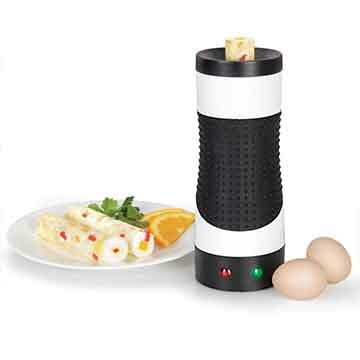 Perfect for the ultimate kitchen chef at home! 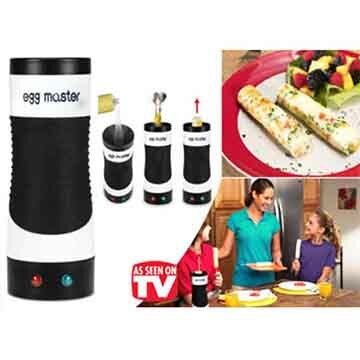 Egg Master is easy to use and the food is on its easy to eat shape!